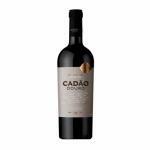 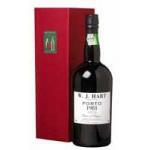 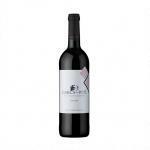 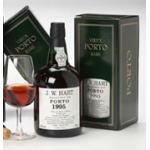 If you want to buy 1900 Wiese & Krohn Old Bottling, at Uvinum you will find the best prices for Porto & Douro sweet wine. 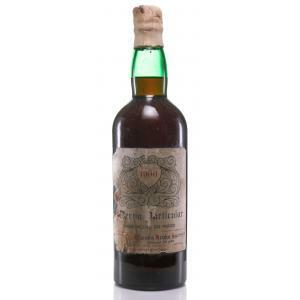 It is not possible to buy 1900 Wiese & Krohn Old Bottling right now. 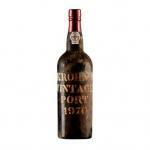 Notify me when I can buy 1900 Wiese & Krohn Old Bottling.  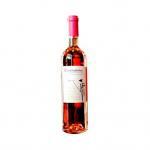 Give us your email and we will notify you when you can buy 1900 Wiese & Krohn Old Bottling online. 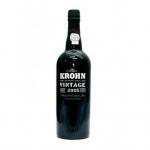 The 1900 Wiese & Krohn Old Bottling is a sweet wine made by Wiese & Krohn from the region of Porto & Douro harvested in 1900. 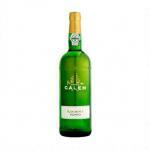 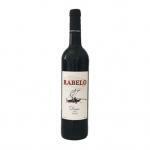 Uvinum users rate this sweet wine with 4 out of 5 points. 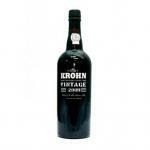 I purchased various bottles of Wiese & Krohn Old Bottling 1900 in a supermarket. 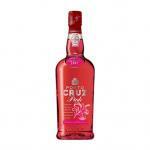 It has a dense colour. 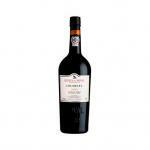 Not a singularity to highlight, the wine was fine.